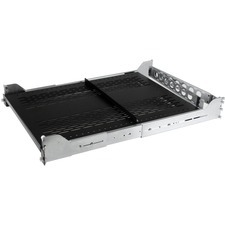 SOHO server/storage solution features enterprise-grade quality and technology. 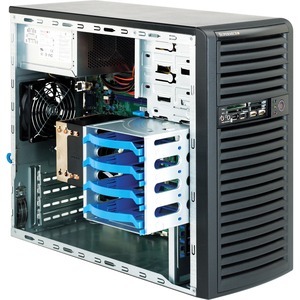 The SC731 series mini-tower chassis is ideal for small business applications. 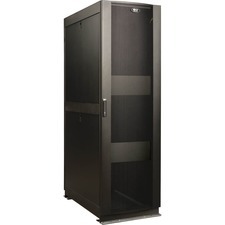 It provides tool-less operations for scalable performance with reliable and high efficiency power supply.